I really feel kind of confused what to do here. I have never worked in a "real" Python environment, so I have no idea what might be missing. Maybe some environment variables? How do I generally find my way around to solve such things? Any help on how to integrate the MySQL Workbench Python interpeter into PyCharm would be greatly appreciated. 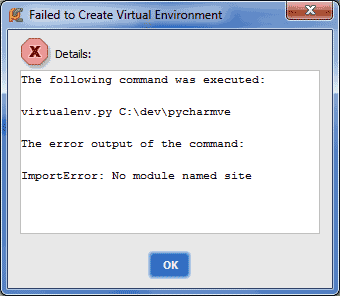 The solution was to add the environment variable PYTHONPATH=C:\Program Files (x86)\MySQL\MySQL Workbench 6.1 CE\python\lib and add C:\Program Files (x86)\MySQL\MySQL Workbench 6.1 CE to the PATH variable. I am not sure if lower-/uppercase are here respected. I've changed lowercase lib to Lib in PYTHONPATH environment variable using control panel. However references to things like object, @staticmethod, len, range can't be found. No idea what to try now.